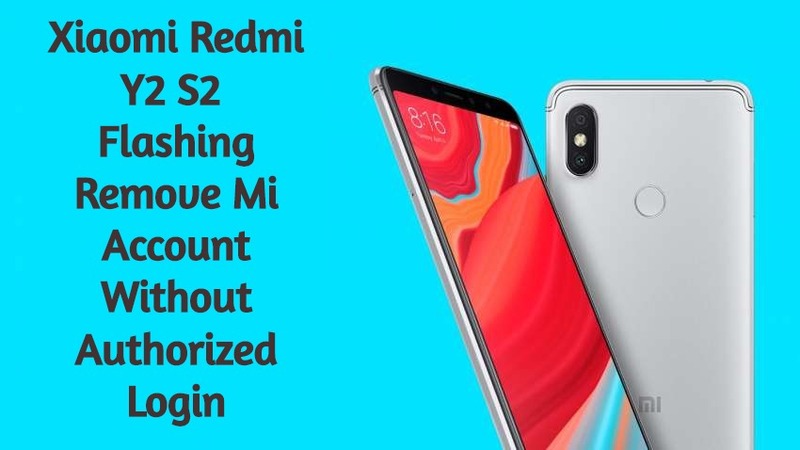 Here is the process for flashing Xiaomi Redmi Y2 S2 frp bypass without Mi Account login no need any authorized login id or any paid service and any box premium tools just follow below process properly for flash Xiaomi Redmi Y2 S2 remove and bypass frp lock. To unlock mi account here we posting only frp and mi account unlocked the file,no need to download full flash file.if the phone is hanging on the logo or dead then download full flash file and do the process as guided. 1.Extract Mi Flash Tool And Flash File. 2.Open Xiaomi Flash Tool And Select File. 3.Connect Phone In EDL Mode. 4.Download And Replace prog_emmc_firehose_8953_ddr.mbn in Flash File Image Loader Folder. 5.Click On Refresh Tab When Device Connected Click On Start.